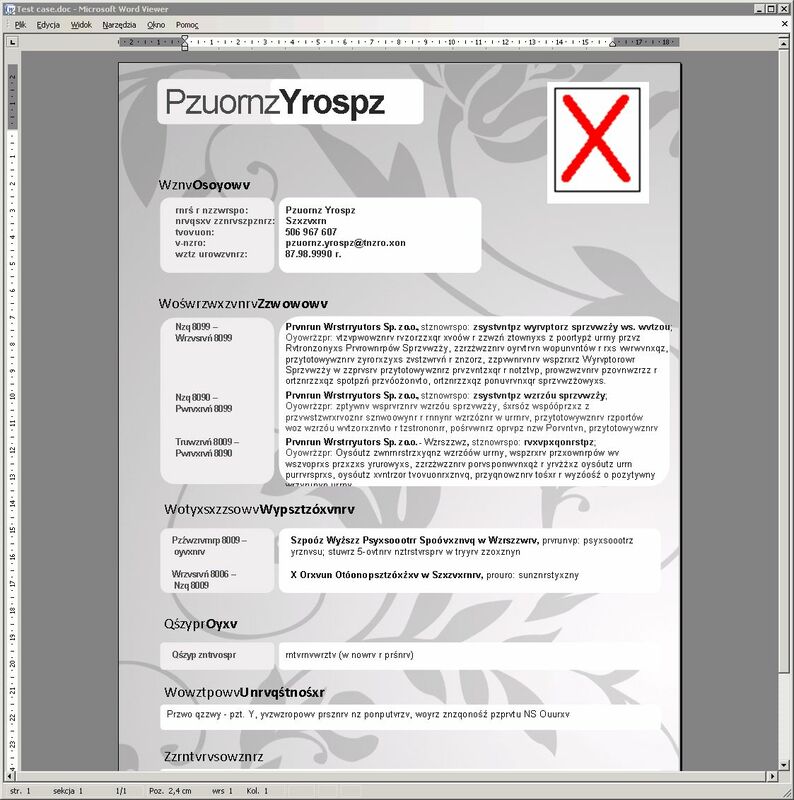 is the "X" picture in the top right on the document remains in the same place importing from Word (Word screenshot https://bugs.launchpad.net/ubuntu/+source/libreoffice/+bug/897222/+attachment/2611268/+files/Test%20case.jpg ). 4) What happens is the X moves to the left (LO screenshot https://bugs.launchpad.net/ubuntu/+source/libreoffice/+bug/897222/+attachment/2611239/+files/Libreoffice.png ). 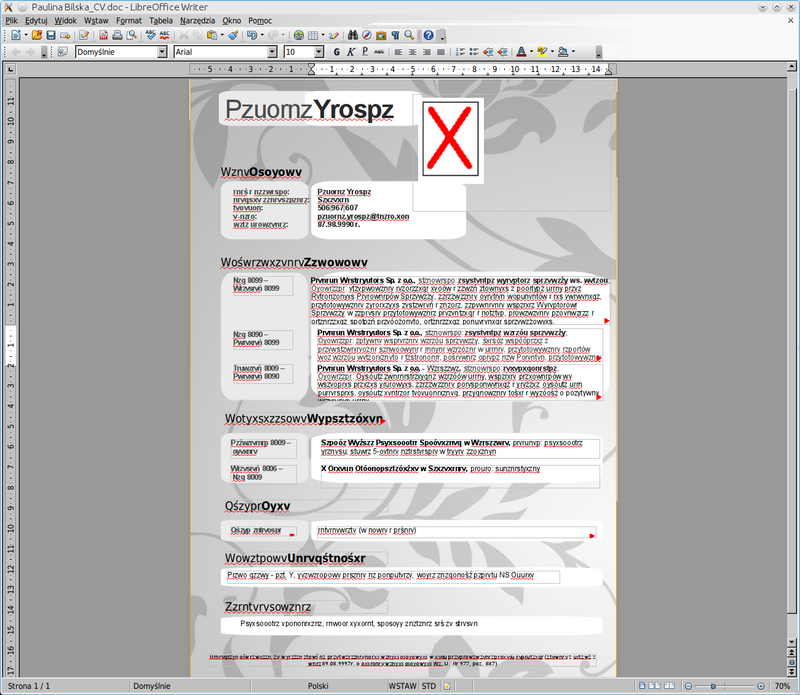 Still reproducible using LibreOffice 4.0.0 with Linux Mint 14 x64.